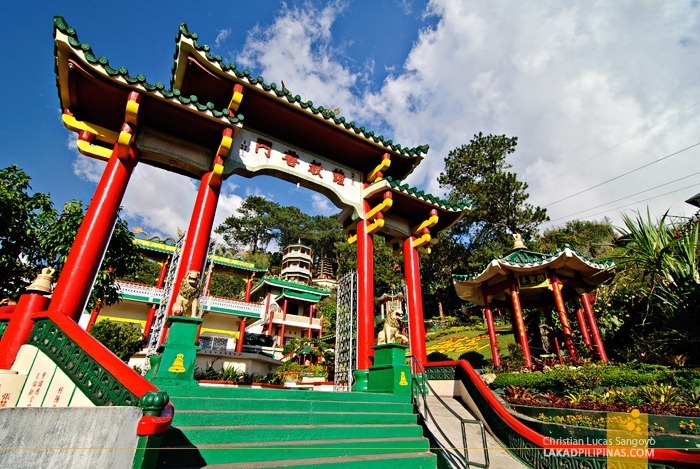 BAGUIO is a highly urbanized city in northern Luzon of the Philippines. Now also known as Summer Capital of the Philippines. 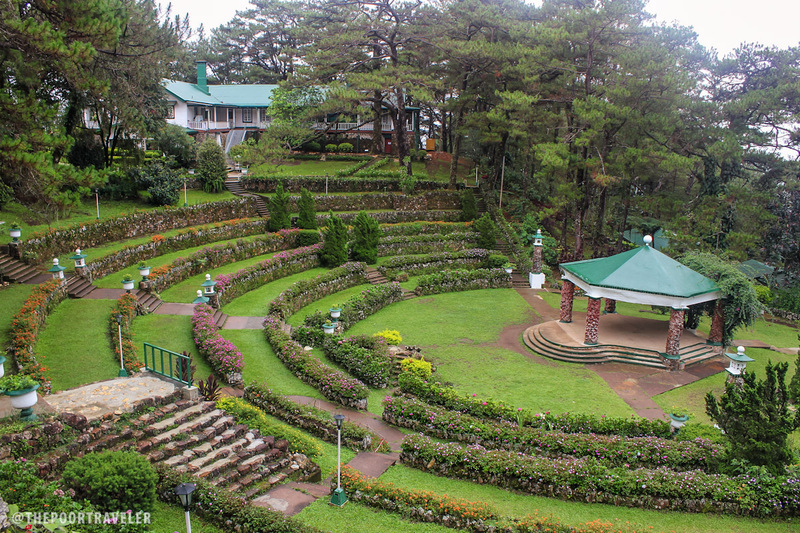 It is geographically located within Benguet, serving as the provincial capital from 1901 to 1916, but has since been administered independently from the province following its conversion into a chartered city. The city has become the center of business, commerce, and education in northern Luzon, as well as the regional center of the Cordillera Administrative Region. 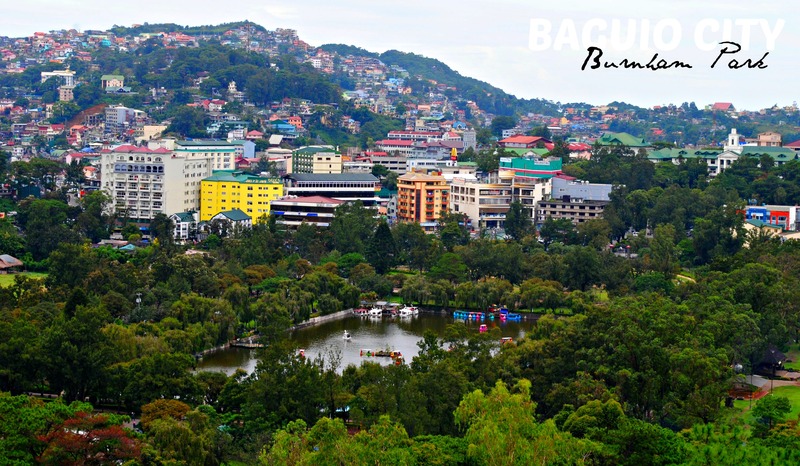 According to the 2015 census, Baguio has a population of 345,366. 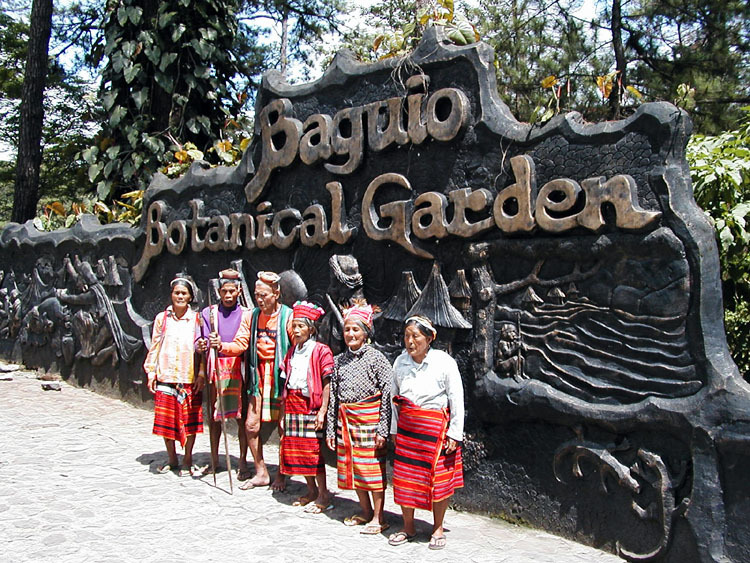 Baguio was established as a hill station by the Americans in 1900 at the site of an Ibaloi village known as Kafagway. It was the United States' only hill station in Asia. 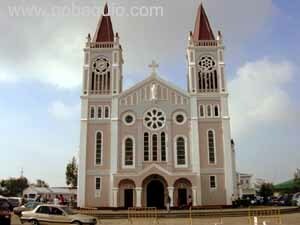 The name of the city is derived from bagiw, the Ibaloi word for "moss". The city is situated at an altitude of approximately 1,540 meters (5,050 feet) in the Luzon tropical pine forests ecoregion conducive for the growth of mossy plants and orchids. 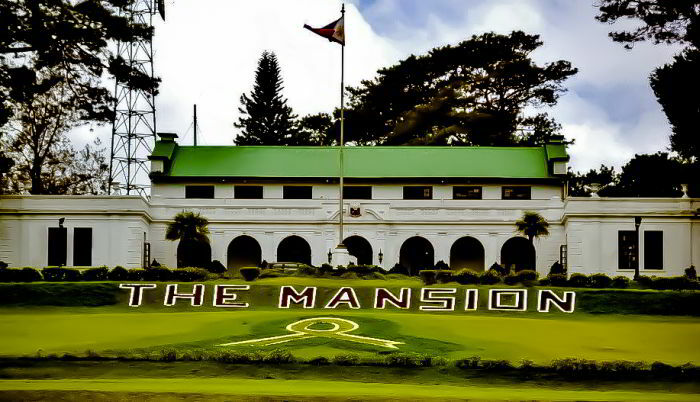 Designed by and named after premier American architect and urban planner, Daniel Hudson Burnham, who also designed the original plan for Baguio City. Burnham Park remains, to this day, one of the Philippines' most well known and best-loved parks. Strawberry picking at the Strawberry Farm in the nearby La Trinidad, Benguet. 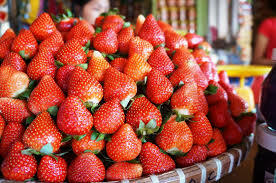 A unique experience for the whole family, you get to pick fresh strawberries -- right alongside the Ibaloi farmers -- to bring home or consume while on vacation in the Summer Capital of the Philippines. 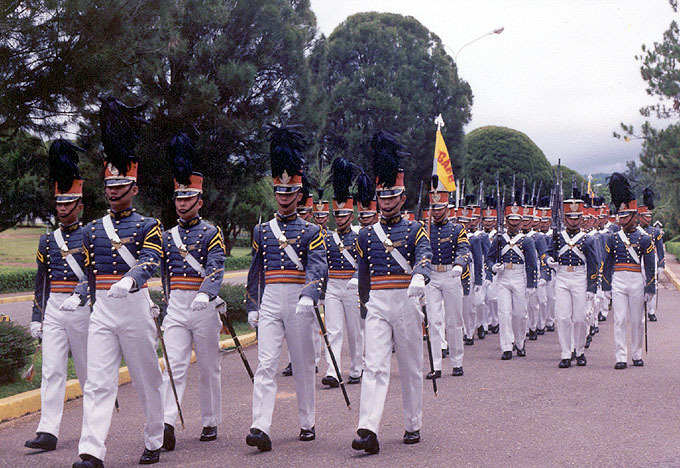 The Philippine Military Academy is the Philippine military school of the Armed Forces of the Philippines. PMA was established on December 21, 1936 by the virtue of Commonwealth Act No. 1 or the National Defense Act. 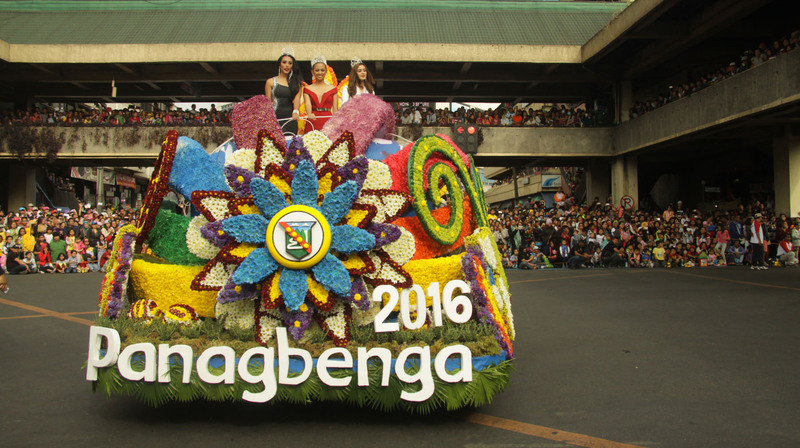 The Panagbenga Festival is a month-long annual flower festival occurring in Baguio. The term is of Malayo-Polynesian origin, meaning "season of blooming". The festival, held during the month of February, was created as a tribute to the city's flowers and as a way to rise up from the devastation of the 1990 Luzon earthquake. 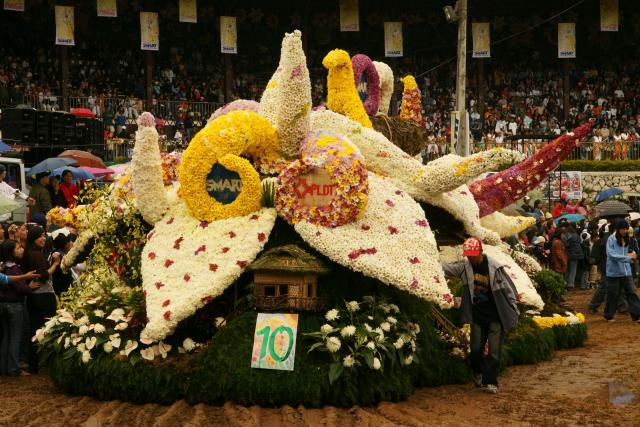 The festival includes floats that are covered mostly with flowers not unlike those used in Pasadena's Rose Parade. 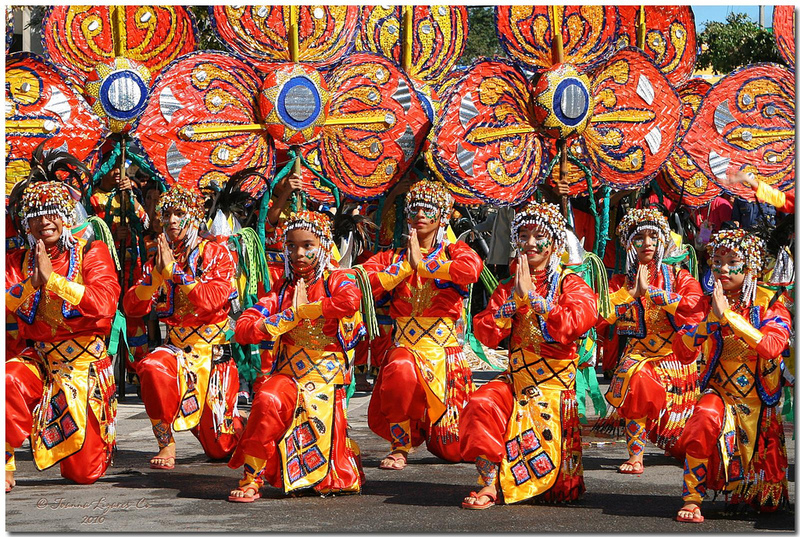 The festival also includes street dancing, presented by dancers clad in flower-inspired costumes, that is inspired by the Bendian, an Ibaloi dance of celebration that came from the Cordillera region. 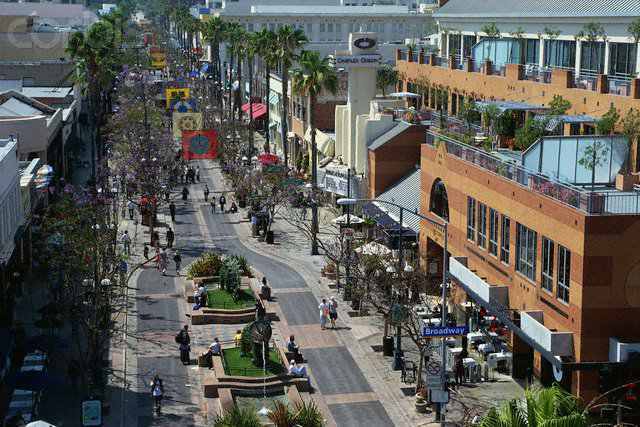 Is where you will find department stores, bazaars, boutiques, old movie theaters, hotels, cafes and restaurants, bakeries and grocery stores. A majority of banks operating in the Baguio City are found there, as well as various offices, drugstores, book stores and news stands. Was designed for the exclusive use of the US Military and Department of Defense in the Far East. This U.S. base, named after U.S. President Theodore Roosevelt's Secretary of State, was used by the Japanese as a concentration camp for American and British soldiers during WWII. Is a beautiful bronze sculpture by famous Filipino artist Ben-Hur Villanueva depicting the original builders of the city, composed of Cordillera natives, Americans, Chinese and Japanese working together. 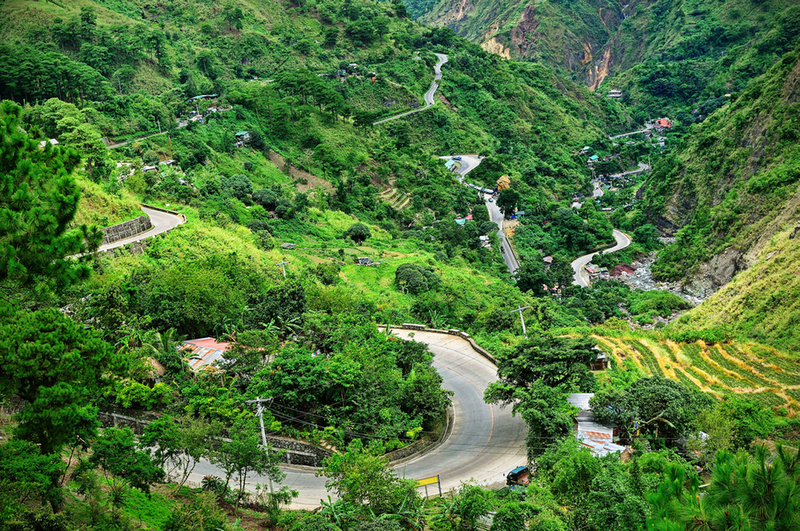 Is located north of the city along the road leading to the capital town of La Trinidad, Benguet. Within its compound are intricately designed arches and buildings adorned with flags, bells and dragons. It has a pagoda, and landscaped gardens. There are some Buddhist artifacts to be found there, as well as some literature about the history of China. © Baguio. All rights reserved.